Technology should make our lives easier, however that’s not always the case. 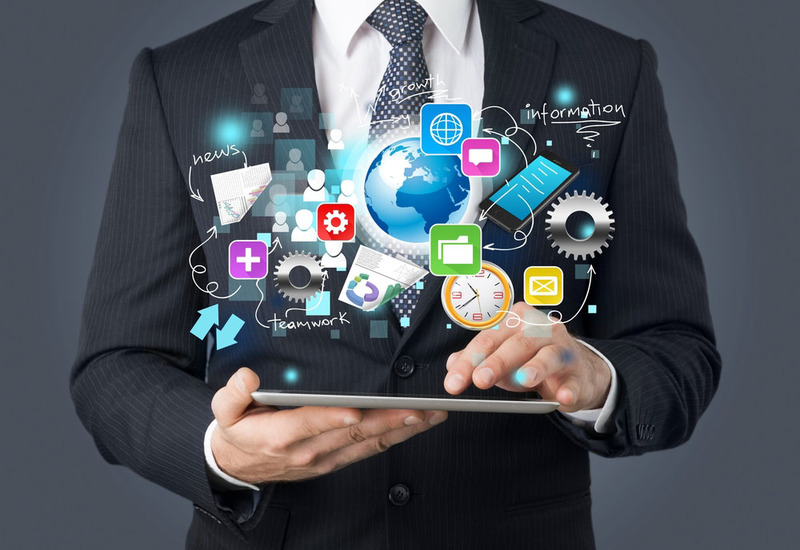 Different members of your team benefit from different types of technology. While your administrative assistant may benefit from general office tools, like Google docs and SalesForce, your buyers and listing agents may benefit from more specified technologies. Help your team members (or yourself) out by figuring out which technologies assist your job duties the most. 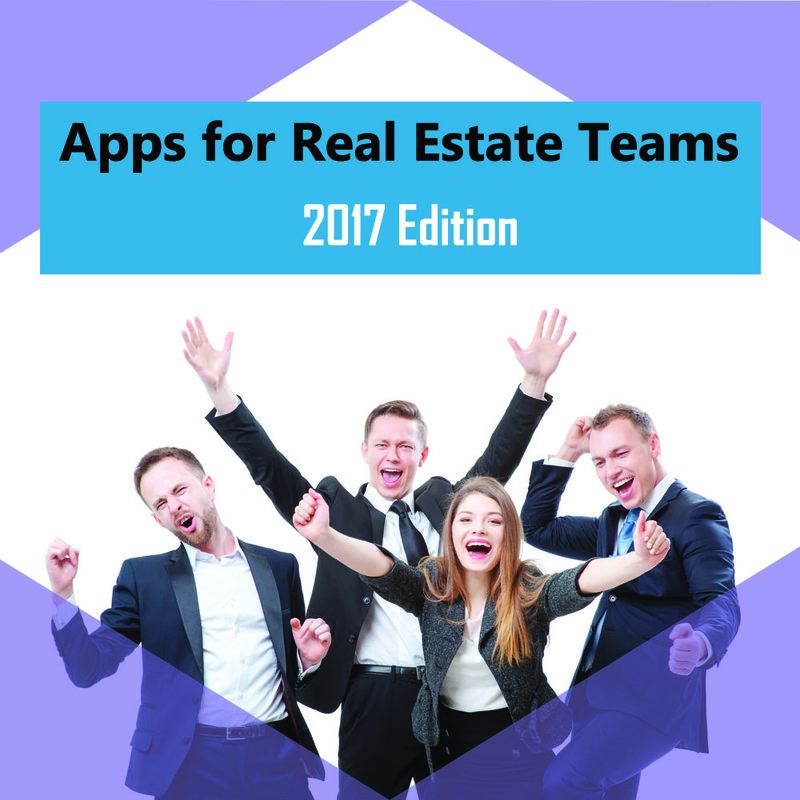 Use this list of apps for mobile devices to help each member of your real estate team. With virtually all listings being online, consumers expect high quality, web ready photographs. If you do not hire a professional photographer for your clients, it’s important your listings stay up to par, even in this year’s sellers market. Luckily smart phone technology has taken some of the time intensive labor out of taking and editing home photos. This list of photography apps is designed to help agents market listings competitively on home search sites and media, without having to hire a professional photographer. If you have a smartphone and a few bucks to spare, you can now take your listing to the next level. 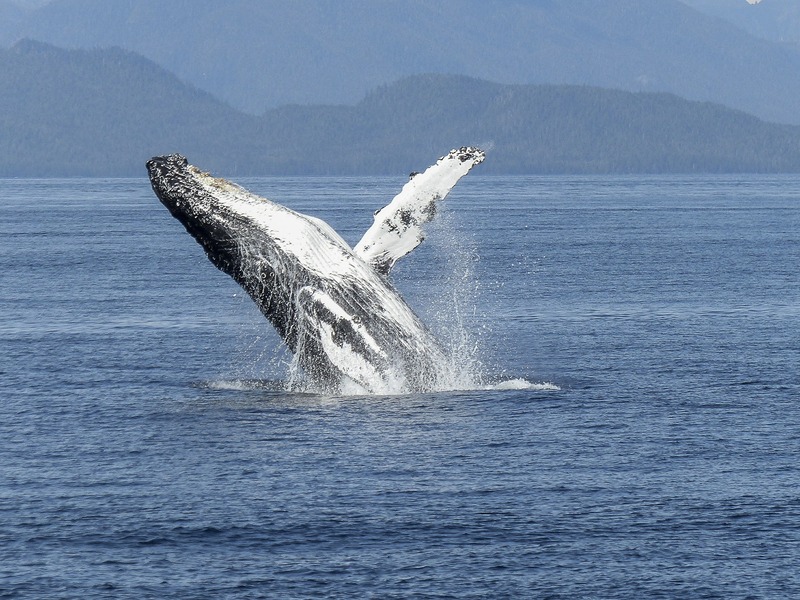 Did you know humpback whales turn off half their brain while they sleep? Wouldn't it be nice to be as carefree as these giant ocras? As a Real Estate agent, time management is one of the most critical aspects to maintaining your business and your sanity. Don't fret though, Zurple is here to provide a few FREE tools to help keep you on tract this upcoming busy season, so that you can migrate to prosperous waters in 2017. Real Estate requires agents to exert a wide facet of talents in a single day. Your day might begin slowly with a few phone calls to prospective leads, only to be interrupted with with a last minute listing presentation and impromptu home photo shoot. As you rapidly change tasks, it can be easy to get side tracked. These apps for Real Estate agents will help agents stay focused, by making these otherwise time intensive duties easier. Let’s face it, in the oversaturated market of buying and selling platforms, it can become a real challenge to stand out. Often times, you’re marketing across several platforms and spending a lot of time managing all your real estate social media posts. 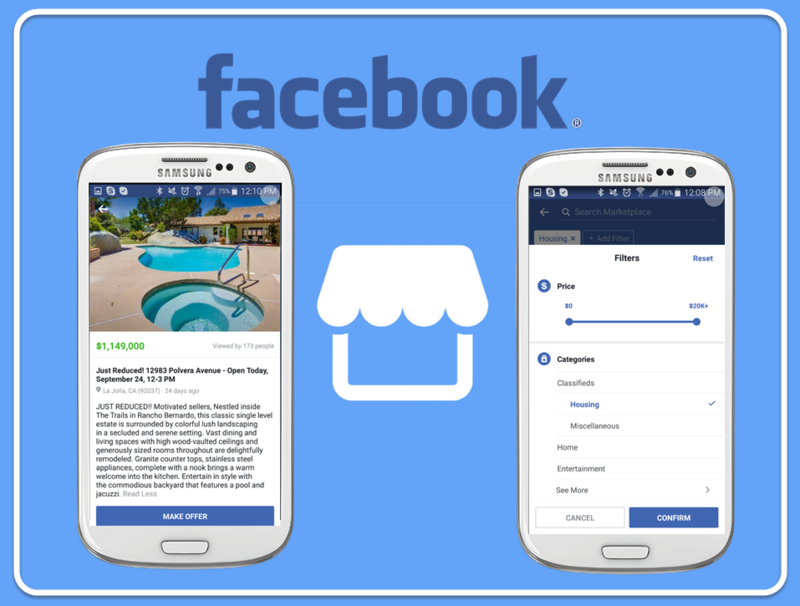 Worry no more however, Facebook has been rolling out their new Marketplace, a tab on the main navigation bar of their app that will revolutionize the way you sell real estate through a Facebook listing. 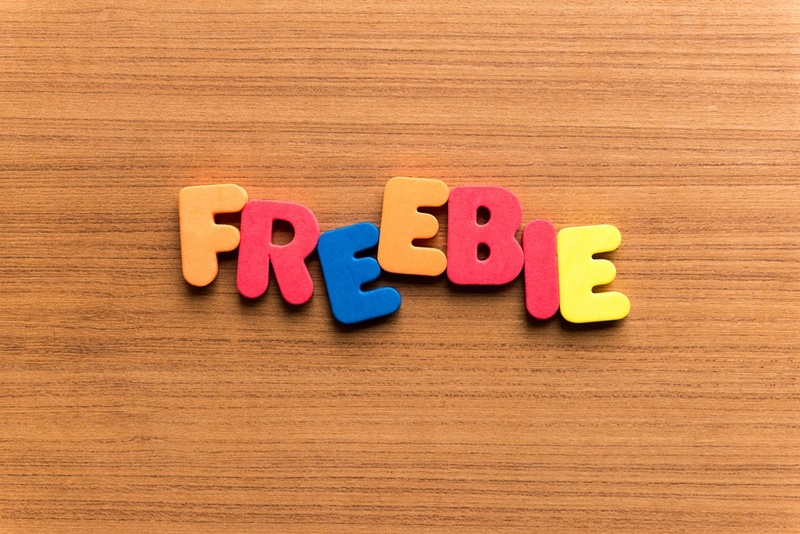 Are you utilizing email marketing to your advantage? Maybe you should be! Email marketing is a great way to send your real estate leads information. 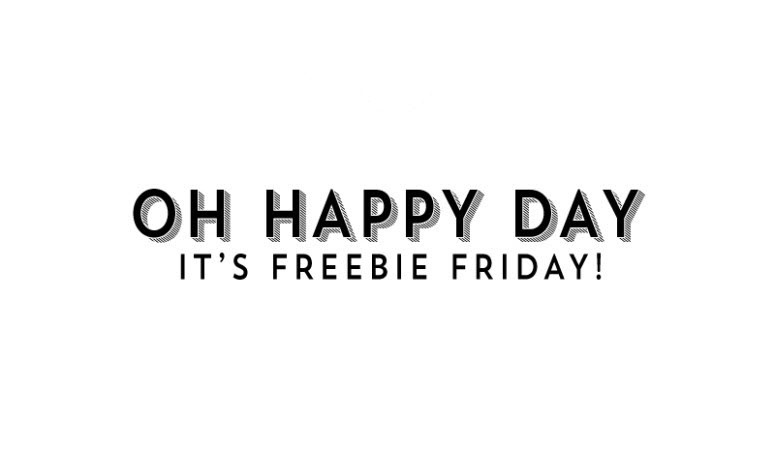 Great news… Freebie Friday is back! In order for your business to grow, you need to market who you are and why people should choose you as their real estate agent. A lot of agents are unable to effectively market themselves due to time and the lack of tools. 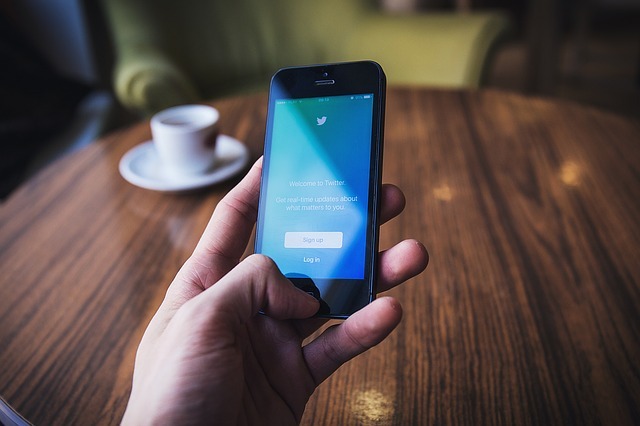 Twitter is a great marketing tool for real estate agents. You may not be the biggest fan of social media, but the reality is that social media is taking over. Twitter has about 20 million users and that number is continuing to grow everyday. Just to clarify, that’s 20 million potential clients, so why wouldn’t you want to promote yourself and your business to such a huge number? Being in the car and driving to showings are natural parts of most Real Estate Agents workdays, but sometimes it can be tough balancing budgets and getting to appointments on time. 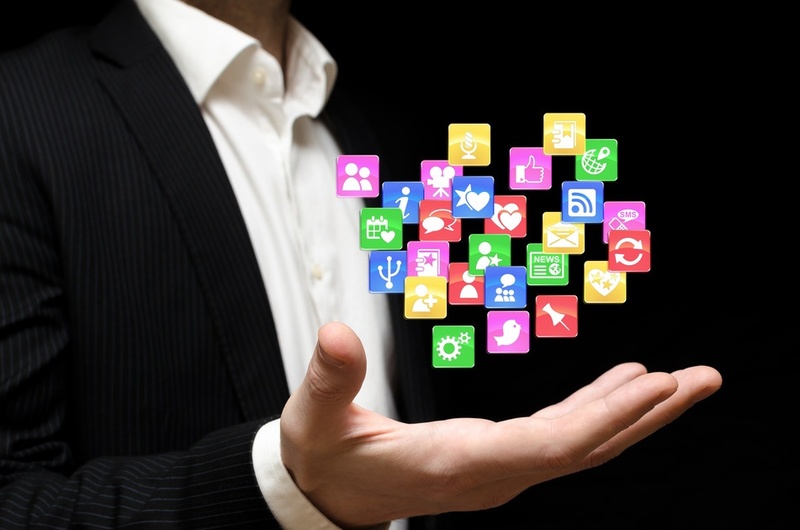 Thanks to technology though, we can now take a little help from some great mobile apps. We’ve compiled a list of helpful apps for realtors to use in the car to help make the most of our commutes.